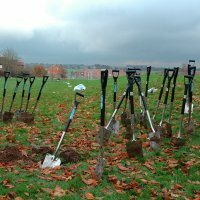 It’s National Tree Week and communities all over the country are being encouraged to celebrate the winter tree planting season by getting involved and doing something for the environment. Every year, upward of half a million adults and children take part in thousands of events across the UK, arranged by The Tree Council‘s member organisations, many of its 8,000 volunteer tree wardens, local community groups and schools. Most events involve tree planting, but many also use other ways of raising tree awareness such as woodland walks, tree identification tours, workshops, talks, tree surveys as well as Wood Fairs with woodturning demonstrations and storytelling. Many local authorities also give out free tree packs to those who wished to plant their own. 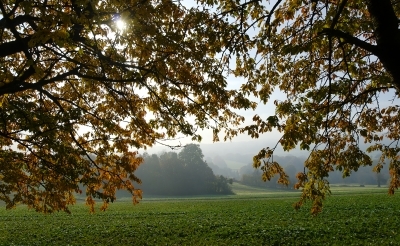 Launched in 1975, as a response to Dutch Elm Disease, the national week takes on special significance in 2012 because of the rapid spread of ash dieback, which is affecting increasing numbers of our ash trees.